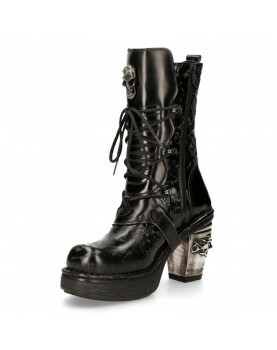 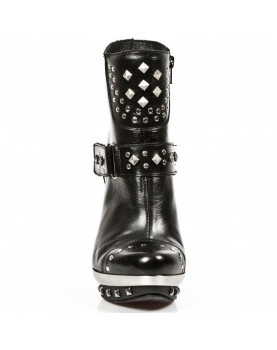 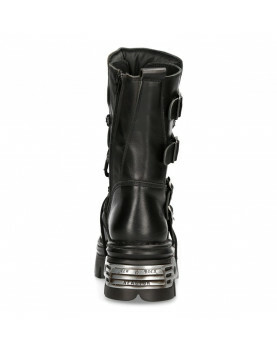 Newrock reactor black skull boots with Metal-Fittings and skulls. 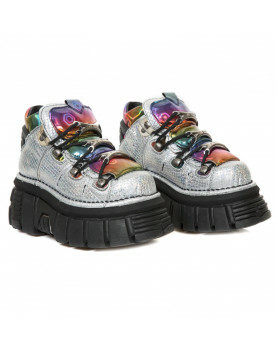 With laces, zipper and buckles. 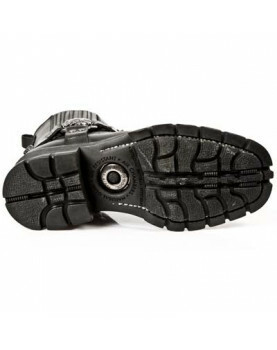 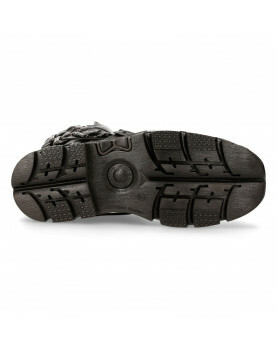 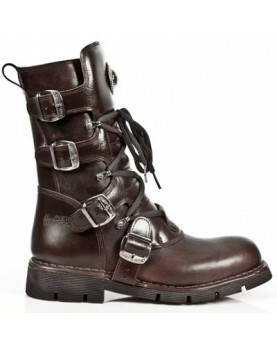 TIPO CIERRE: ZIPPER LACES BUCKLE. 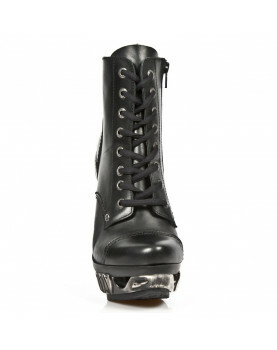 FASHION: URBAN GOTH HEAVY ALTERNATIVE.